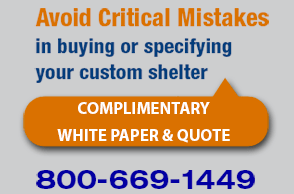 Architectural Transit Shelter | BIG Enterprises Inc. This beautiful shelter adorns the streets of Illinois. By utilizing heavy duty steel frames, custom standing-seam metal roof, a steel fascia with optional copper band, and colonial style window mullions.